Each plot of Grenache, Carignan and Syrah is fermented separately at a low temperature, preserving the aromas. (Grenache 40%, Cinsault 30%, Syrah 25%, Carignan 5%). Pale rose color. Notes of spring flowers, citrus and peach. 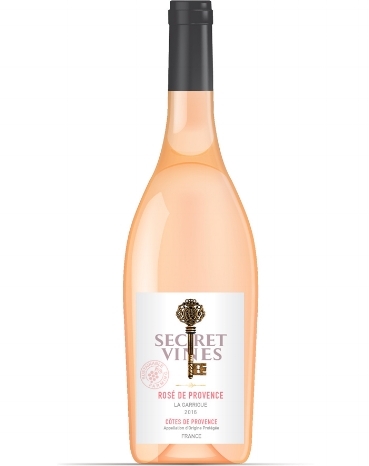 Floral, aromatic and fresh, it sings summertime in Provence.